Questions, comments or concerns? Please share your experience with us. Are you interested in a fun, fast paced work environment? 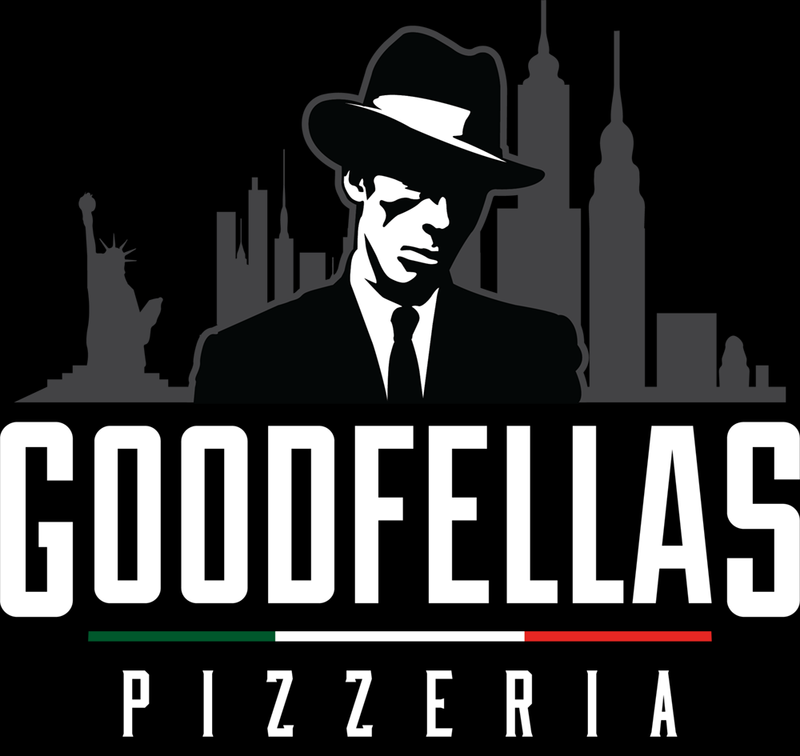 Goodfellas Pizzeria is looking for talented, ambitious individuals to join our family. We are building a special culture of hospitality and pizza rock stars. If you want be a part of the Goodfellas team, submit your application today. Please list your experience and skills that would make you right for the position you are applying. Please list your last two most recent employers, your job position & responsibilities, and a contact phone number. Goodfellas may be able to accommodate! Reservations are for parties of 15 or more and ALL members of the party must be over the age of 21. Not available on Fridays or Saturdays.